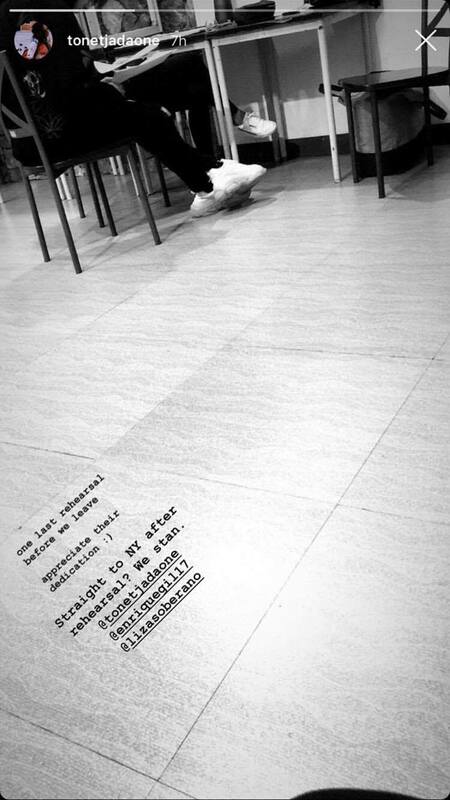 ‘Straight to New York after rehearsal,’ says their director. 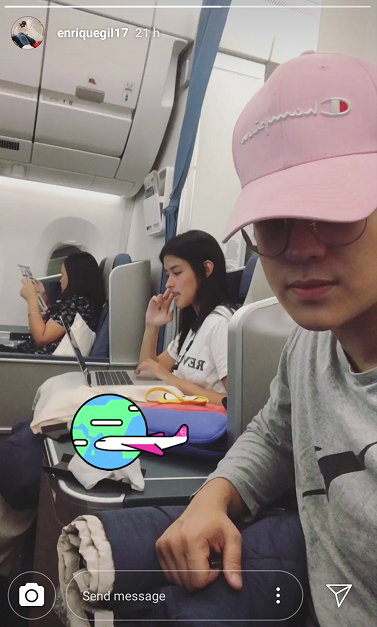 Liza Soberano and Enrique Gil are off to New York to film scenes for their highly anticipated upcoming movie Alone/ Together. 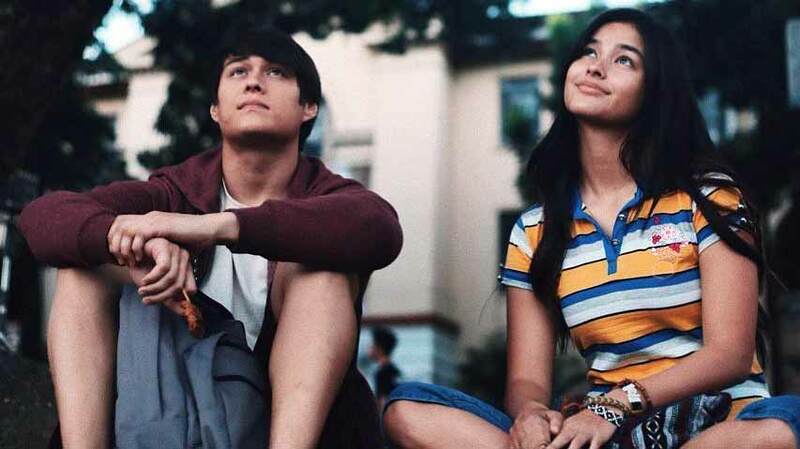 According to Black Sheep, the Alone/Together teaser trailer will premiere on TV today, January 23, 2019 during Ang Probinsyano. According to a report from ABS-CBN News, we can view the first full trailer of the movie by Wednesday. Alone/Together will be released in cinemas on February 13.